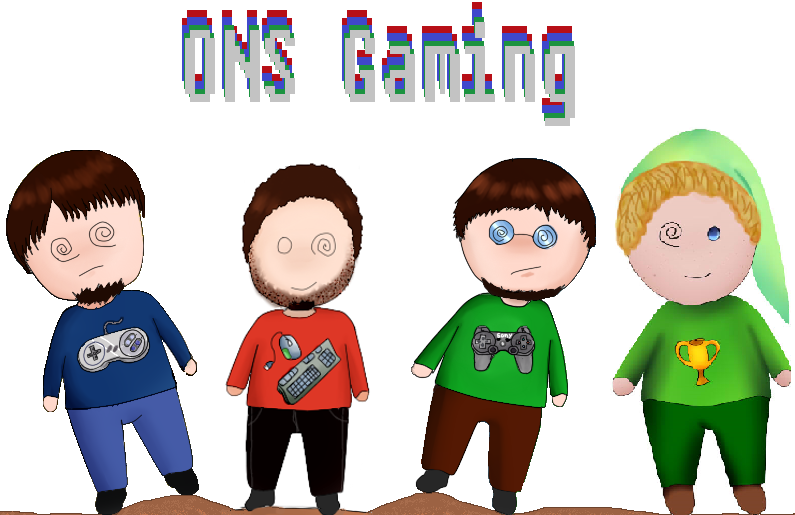 We all @ ONS Gaming want to send you thanks as we always do because you make us continue, you give us motivation to write more, to write better and to try and evolve… As we come closer to the close of this year we want to thank those who have helped us in our beginning, we are thankful for our friends and family but we are equally thankful for our fans and visitors. 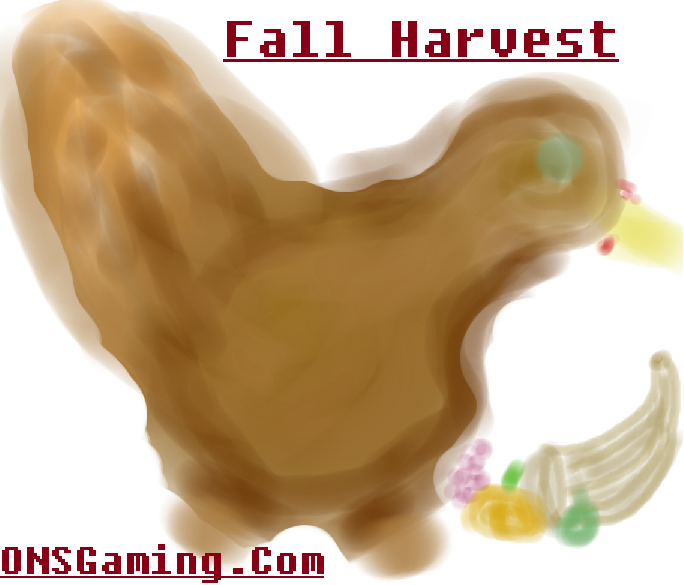 We all hope that you all had a great Thanksgiving dinner and had good times with your families! Turkeys the star of thanksgiving have been in games before and while we currently can only think of two thats still not bad there are other creatures that have no real representation in games and in some cases its rep is really just a bland blanket blunt version such as “Fish” or “Bird” obviously its be impossible to put a version of every species we have on this planet into a game. 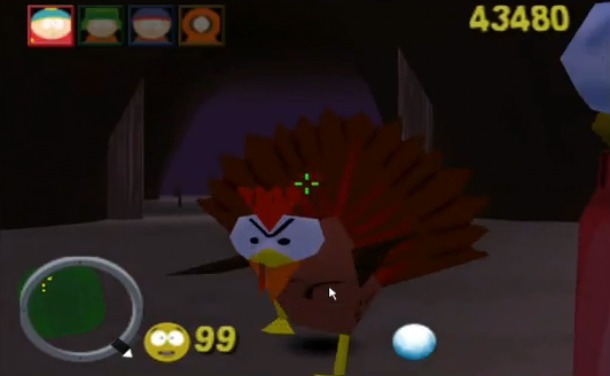 The first is the mutant turkey’s from the N64 game South Park. These guys were an angry group mob of turkey’s that swarmed the player and was the base enemy for portions of the game. For this game they were bad guys and again not many normally docile animals can claim that. The second game that has them and plentiful would be World of Warcraft. In this game there are several achievements related to the turkeys. They can be pets to essentially battle against other pets be they player pets or npc pets (or wild). But normally they are natural mobs and as such are beyond neutral, they are so low level that they offer little to no opposition when being attacked. 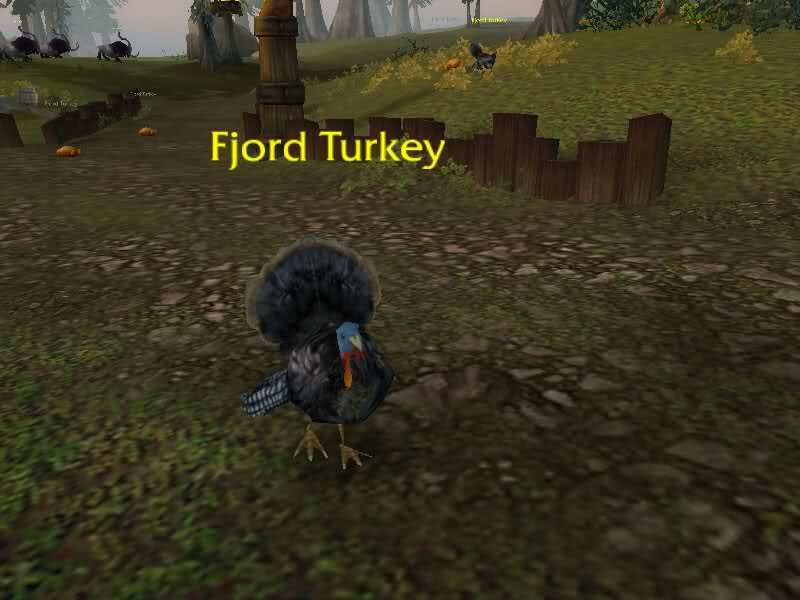 We don’t know of any game that has the turkey as the main character or being in a good guy but that doesn’t mean they don’t exist. Thanks for viewing this mini-event and we hope you join us back every week!